Making life sweeter, one gathering at a time. Here at Sugar Gathered, we like to push the boundaries and deliver more than just our deliciously sweet hampers! 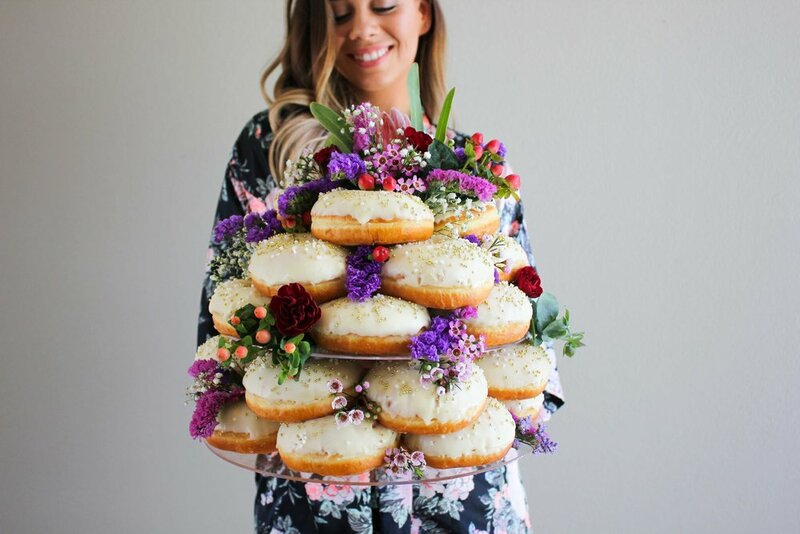 Head over to our Donut Cake Page to sweeten your upcoming event! It's always the right time to gather. Rated the top “Gold Coast’s Coolest Gift Delivery Services” on Urbanlist’s!